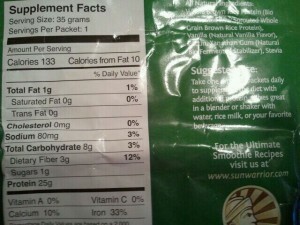 I was sent two free packets of Sunwarrior Raw Vegan Protein powder in Chocolate and Vanilla, courtesy of Andrea from Sunwarrior (thank you!!). First off, I was impressed. 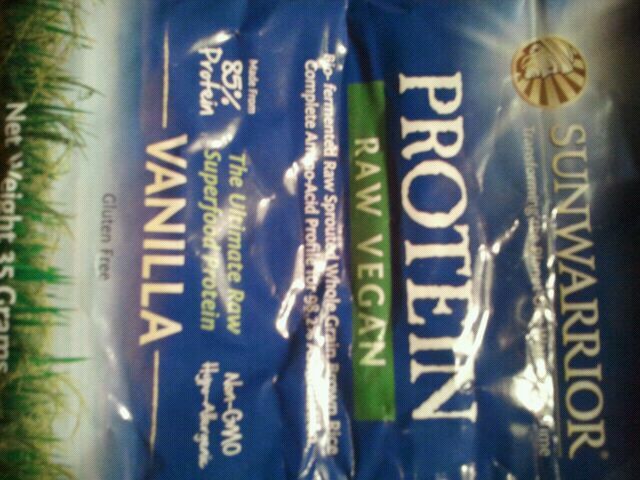 This raw, vegan protein had a LOT of protein for one little packet, and very little calories and only 1 gram of sugar! Perfect for a diabetic like me! Next up, the chocolate. 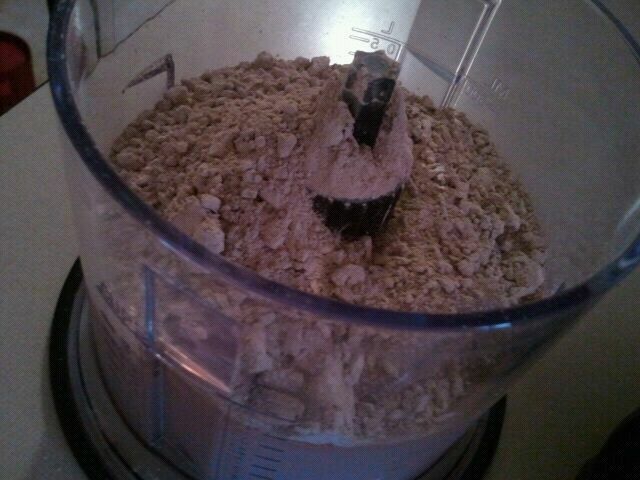 Since I had a little trouble stirring last time, I thought I would try a blender. I also thought it would be a good idea to add some ice, so it was super cold and frothy, and chocolate almond milk to enhance the flavor. I’d be interested in trying both of them again, but without the ice for the chocolate flavor! 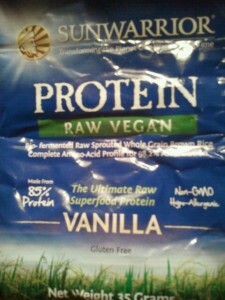 Have you ever had Sunwarrior Raw Vegan Protein powder? 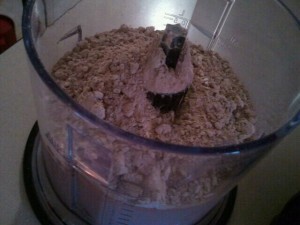 How do you prepare it? Also- have you ever tried it with ice, and how did it turn out?